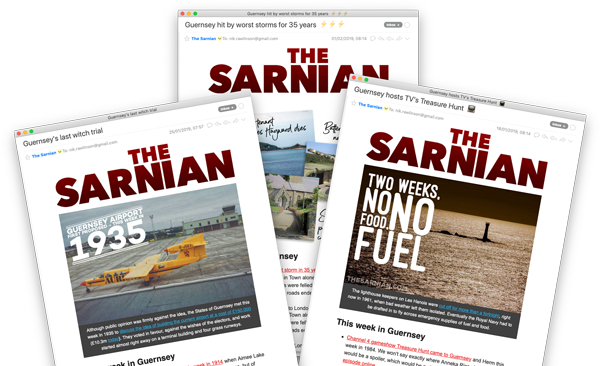 When Sark held its first democratic election, every seat in its legislative body – the Chief Pleas – was up for grabs. Previously, only a minority had been directly elected, with the remainder held by descendants of Sark’s original settlers. On this occasion, 57 islanders competed for the 28 available Conseillers seats. Two remaining places were not up for election, as they were filled by the Seigneur, John Michael Beaumont, to whom one seat was a hereditary right, and the Seneschal, who was appointed. The elected chamber met for the first time early in 2009. Half of those elected in 2008 won a four-year term, with the rest serving two-years. This meant that future elections would take place every two years, and each one would replace 50% of the chamber, allowing for a degree of continuity between sessions. The election had come about because of changes made to Sark’s laws earlier in the year, which had brought its feudal legal system to an end and replaced it with democracy. It is probably not coincidental that 23 of the 28 candidates elected in the December 2008 election had been in favour of the change, while only five had spoken against it. Prior to the change, its legal system had been in breach of the European Convention on Human Rights. Despite there being 474 registered electors on the island, only one voting booth was set up to serve them. It was situated in the snooker room at Island Hall and open between 10am and 6pm on the day of the election. Once the votes had been counted, the final turnout was calculated to have been 87%. A recount was ordered for the 28th seat as the result was so close, which fortunately proved decisive as, if it hadn’t, a second election for the final seat would have been scheduled for 9 January the following year. A contingency was already in place to handle this.